Cyberthieves have a new target. 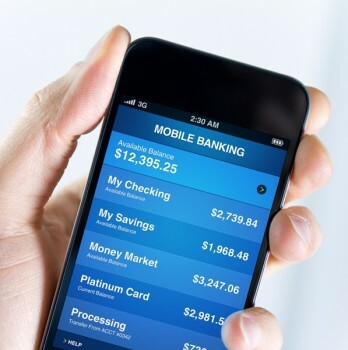 When you log on to your bank account via your mobile phone, more hackers are using malware to capture your logon credentials and siphon money out of your accounts. Both Apple and Android phones have been attacked using vulnerabilities in the operating systems. Update your mobile phone’s operating system when prompted. Add mobile anti-virus and malware protection to your phone, just like you would to your laptop or PC. Put a password on your phone, and change phone, banking and other passwords frequently. Be careful about clicking on unknown texts and other messages, just as you would be on your PC. Don’t modify your phone’s operating system to run unauthorized apps. Be careful adding apps to your phone and understand their sources. Be careful using public WiFi especially for banking, financial or other confidential transactions. Reconcile your bank account frequently and verify all transactions, especially withdrawals.